Want to improve your movement and alignment? 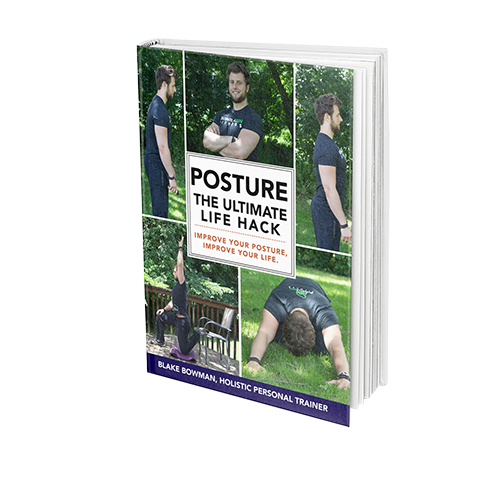 Click the button below to to receive your free copy of my new ebook Posture: The Ultimate Life Hack! 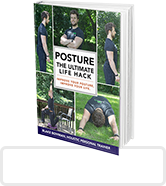 Posture REGULATES and CONTROLS every physiologic function in our bodies. MAKE SURE your posture is working FOR YOU and NOT AGAINST you. Most exercise programs assume you already have perfect posture, no history of injury, and great biomechanics (your ability to move properly). We take all these things into consideration when working with clients. Posture coaching is not just our area of expertise, but it is our passion and something that we have had a lot of experience with personally.